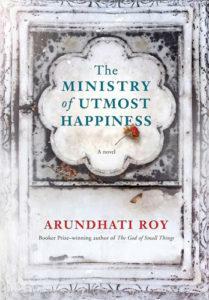 More buzz for Arundhati Roy’s first novel in 20 years, Catherine Lacey’s second novel is “DeLillo for millenials,” David Sedaris’s diaries are “mesmerizing, like watching spinning chickens,” Michael Chabon and Ayelet Waldman offer an anthology of essays by writers assessing the on-the-ground experience of Israel’s 50-year occupation of the West Bank, and “inferior Fitzgerald” is still Fitzgerald. The first novel in 20 years from the Man Booker award winner continues to draw buzz. Truly, this is a remarkable creation, a story both intimate and international, swelling with comedy and outrage, a tale that cradles the world’s most fragile people even while it assaults the Subcontinent’s most brutal villains. It will not convert Roy’s political enemies, but it will surely blast past them. Here are sentences that feel athletic enough to sprint on for pages, feinting in different directions at once, dropping disparate allusions, tossing off witty asides, refracting competing ironies. This is writing that swirls so hypnotically that it doesn’t feel like words on paper so much as ink in water. Every paragraph dares you to keep up, forcing you finally to stop asking questions, to stop grasping for chronology and just trust her. In her new novel, [Lacey] sweeps you up in the formidable current of her thought, and then she drops you down the rabbit hole. She’s the real thing, and in The Answers she takes full command of her powers. For Lacey’s remarkable skill to be fully embraced, we may need a new genre to categorize her work under. 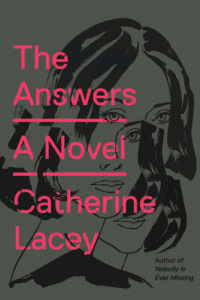 Lacey’s books are not really novels, in a similar way that Woolf’s The Waves, Marilynne Robinson’s Housekeeping, or Rachel Cusk’s recent Outline are arguably not really novels. Her books are too plot driven to be called experimental, and while they’re on the edge of being classified as any kind of hybrid genre, I’d be more confident recommending her work to a fan of genre-bending work than someone looking for a good novel. Still, no matter how you categorize them, it seems inevitable that her books will find a larger audience. Her sentences are like reading an iconic prose style before it’s become iconic. Her work’s divisiveness, if anything, will only build her cult appeal. 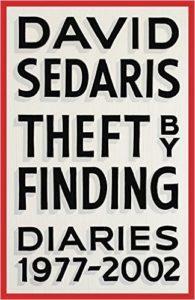 Forty years of diary keeping give Sedaris grist for his comic essays. 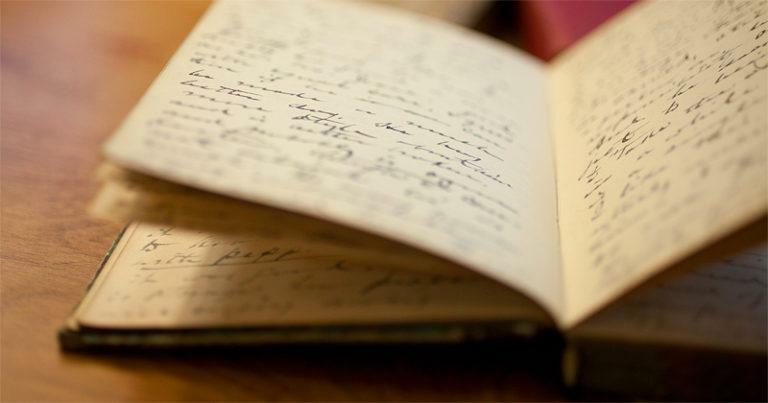 The first volume of his diaries, covering the years 1977-2002, is weirdly fascinating for critics. 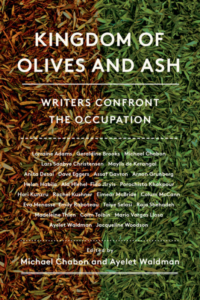 To mark the 50th anniversary of the end of the Six Day War and its aftermath, Waldman and Chabon invited writers to travel to the region and offer on-the-ground testimonies of the human consequences of the occupation of the West Bank. Waldman’s own visit to the region led to “a clear, visceral understanding of just what occupation meant, of how it operated, and of the decades of Israeli strategic planning that had gone into creating the massive, often brutal, always dehumanizing military bureaucracy that oversees and controls it,” she and Chabon write in the introduction. A collection of 18 stories from one of the masters of the form, written for magazines but unpublished during his lifetime. “He thought some of the stories in I’d Die for You were excellent, and was deeply disappointed, for personal more than financial reasons, to have them rejected by editors wanting him to write about jazz and fizz, or beautiful, cold girls and handsome, yearning boys,” writes Anne Margaret Daniel, the book’s editor. 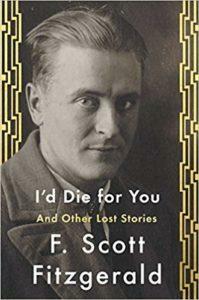 “Rejected by slick magazine publishers for its suicidal conclusion, ‘I’d Die for You’ reaches deep into Fitzgerald’s own experience when he attempted to take his own life in a place he and Zelda haunted in Asheville, N.C., while she sought treatment for her mental illness,” writes Dave Page (Minneapolis Star-Tribune).